On April 10th I will be giving away 2 copies of Love Unscripted to two lucky winners, selected randomly by the good people at Goodreads.com. This contest is restricted to US residents only. Sorry. Enter today for your chance to win an autographed copy. Please pass the word along and make it a good contest! Giveaway ends April 10, 2011. 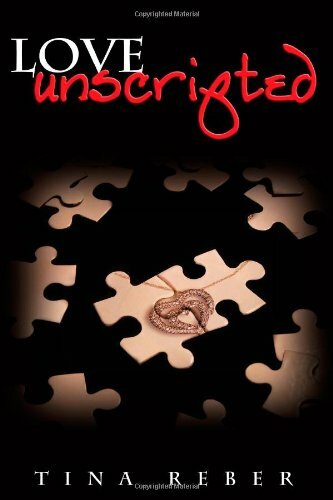 I’d love to win an autographed copy of Love Unscripted since mine has been circulating around family and friends. Not to mention my birthday is April 10th!! !